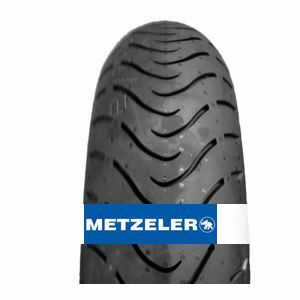 The Metzeler Roadtec 01 120/70 ZR17 58W (Front) is one of the most high-performance products in the “Sports Touring” line. Its performance on uneven and wet pavement is excellent. It features improved wear resistance and performs well in all weather conditions.